Yan Yu works with IXL Center as a Strategic Relationship Manager to develop strategic partnerships with corporations, universities and associations in the US market and globally to drive collaborative partnerships as well as business results. Outside of the IXL Center, Yan serviced as a senior executive leader for National Association of Asian American Professionals Boston Chapter (NAAAP Boston), overseeing three strategic committees-Corporate Relations, Public Relations and Marketing. 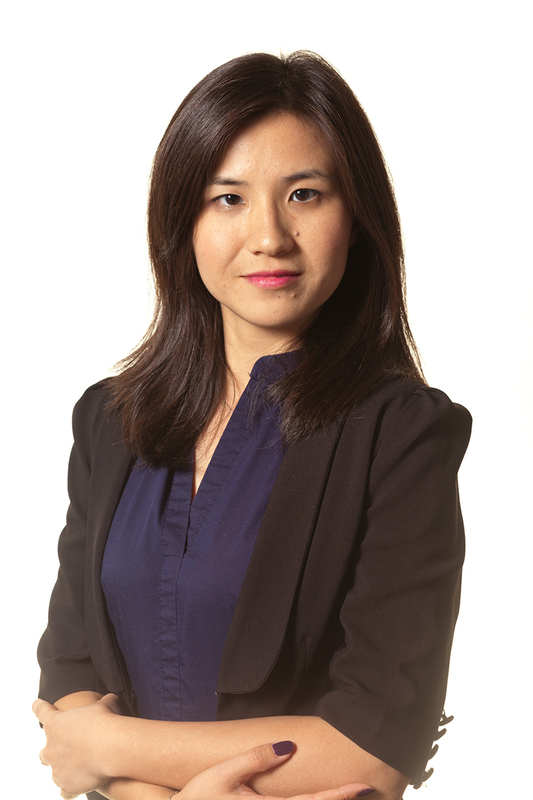 During Yan’s term, she has helped NAAAP Boston extend its brand as a premier leadership organization by working with corporate sponsors, local media, community leaders, and government agencies. Prior to joining IXL, Yan was part of Mayor Gary Christenson’s administration in the City of Malden. Serving as a Public Relations Specialist in the Mayor’s Office, Yan Spearheaded and organized community programs and business events to elevate Malden as one of the most business and residential friendly cities in Massachusetts such as: 1st International Investment Forum, MBTA Youth Pass pilot program, and 1st Malden River and Dragon Boat Festival. In her free time, she also worked as a freelancer for Malden Observer, Somerville Journal and Phoenix Weekly, an independent magazine under Phoenix TV in Beijing. Yan has a M.A. in Journalism from Emerson College, and a B.S. in Economics from Wuhan University in China. She in fluent in Mandarin, Chinese and English.